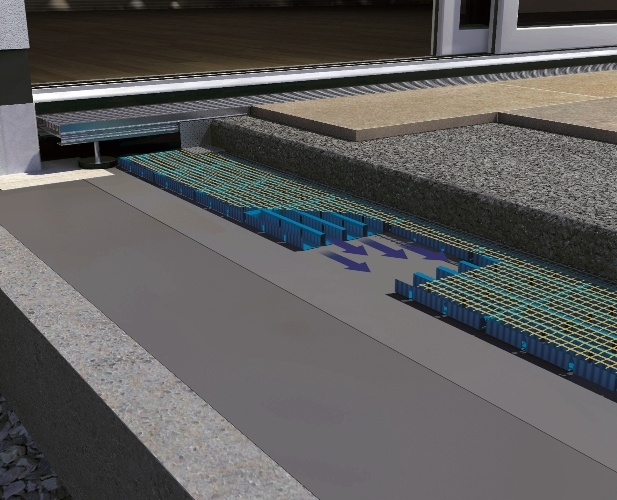 High performance, capillary passive surface drainage system for solid-bed tiling on balconies, patios and roof terraces. Available in 8mm and 16mm thickness, the mat quickly drains seepage water and provides three-dimensional water management to prevent trapped water which could lead to discolouration, staining, frost damage and efflorescence of moisture-sensitive natural stone, ceramic and concrete coverings. 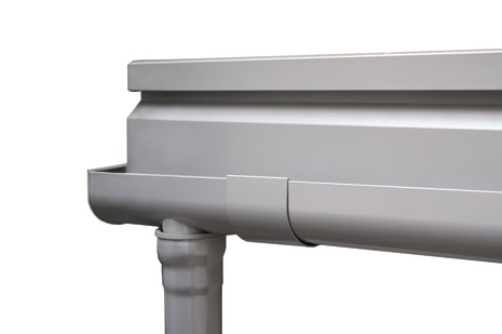 Can be used with 50mm cement-based drainage mortar, or 25mm epoxy MorTec® DRAIN system for variable height build-up. 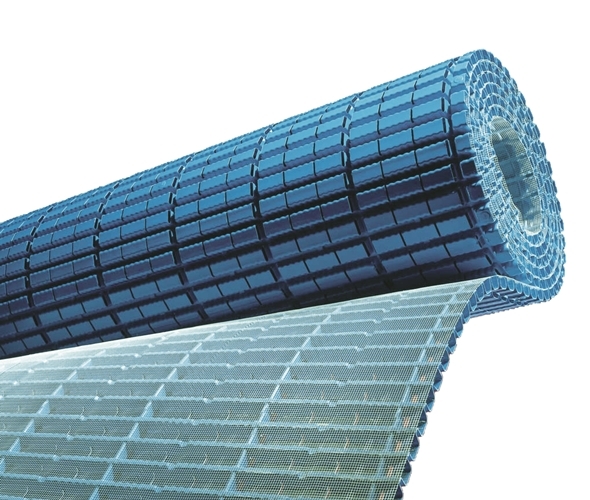 Available in 10m rolls and 1x2m sheets (8mm only) the AquaDrain® EK drainage system is suitable for the installation of natural stone, concrete pavers , extruded and dry pressed ceramic tiles. 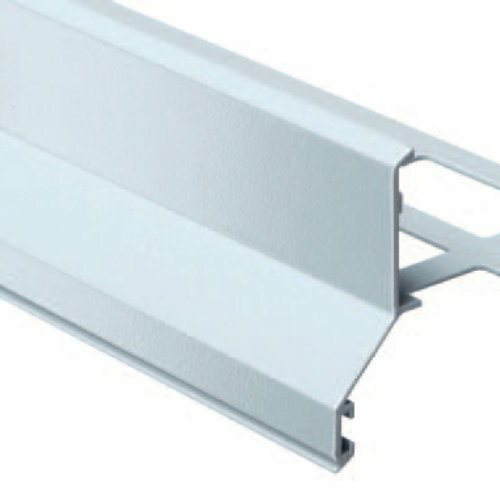 Use with AquaDrain® drain grates, ProFin® edge profiles and ProRin® guttering for balcony and patio installations. 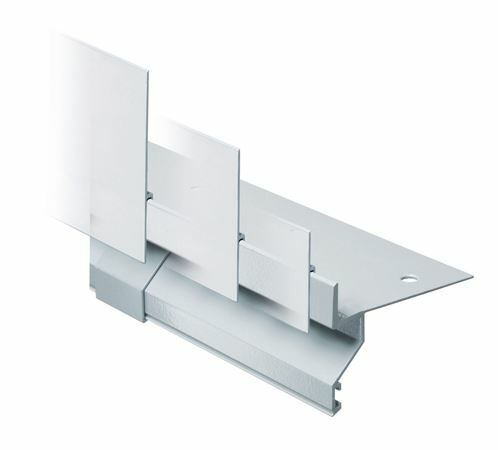 Join roll and sheet edges with AquaDrain® SK sealing tape. 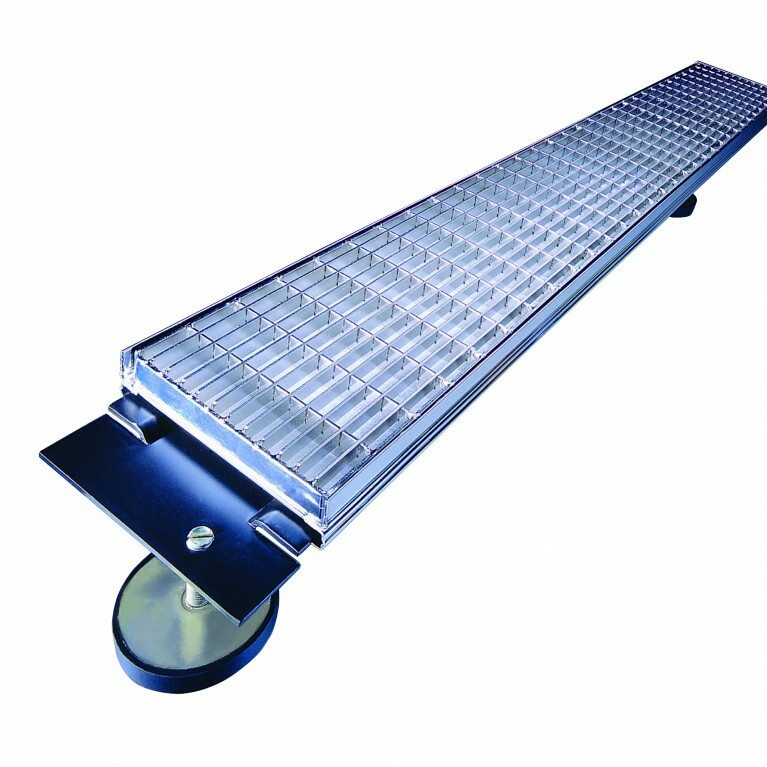 Compensates for the insufficient drainage capacity of single-grain mortar. Pack sizes: 10m rolls. 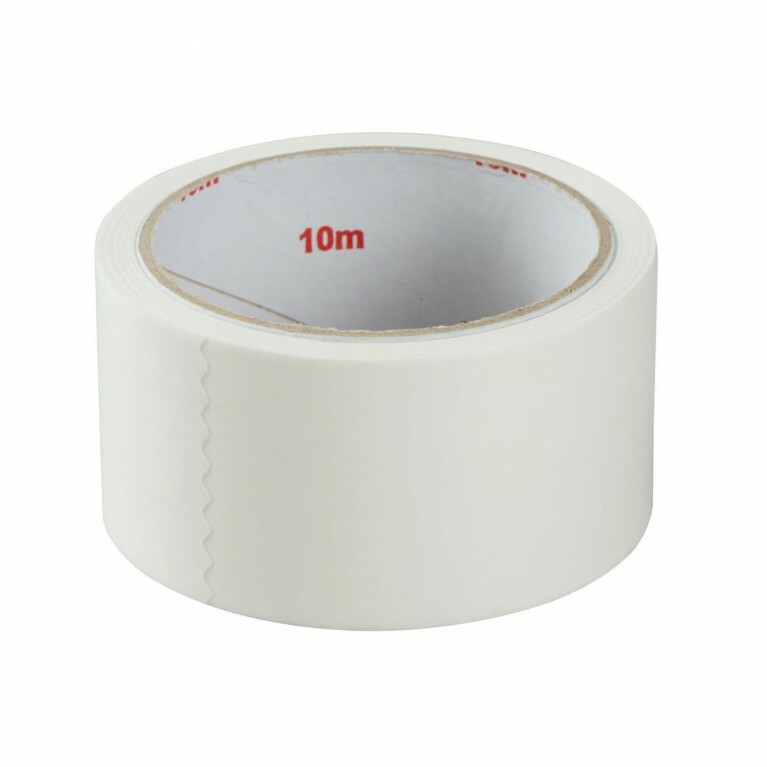 1x2m sheets (8mm), 20m2 per pack.